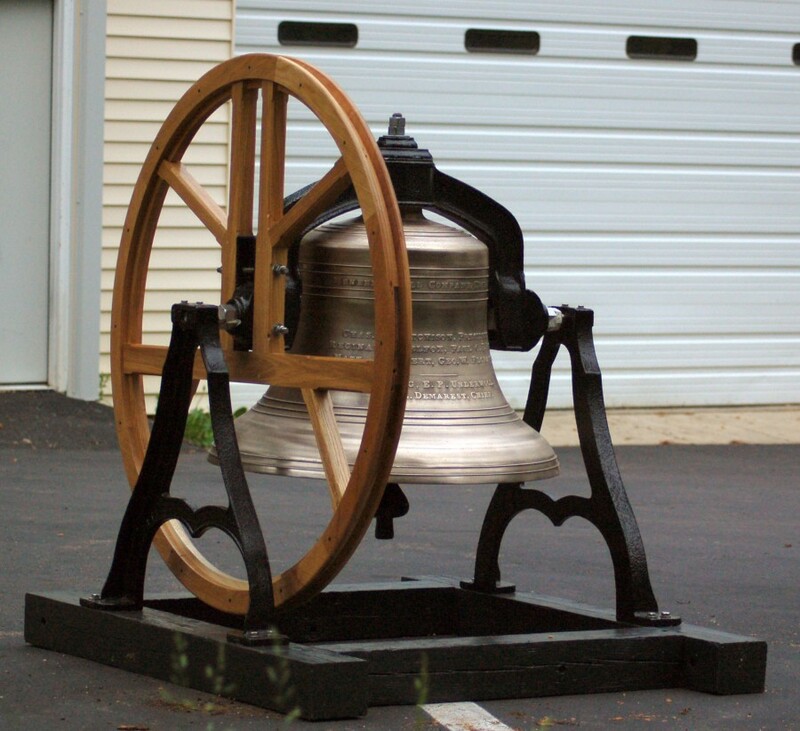 Providing bells, carillons, and restoration services to the northeastern seaboard. From Virgina, and West Virginia, Maryland, Washington, D.C., Delaware, and Pennsylvania, to New Jersey, New York, Connecticut, Massachusetts, Rhode Island, New Hampshire, Vermont, and Maine— Count on the company serving the Church community for 100 years. Today, the third generation of Duffys, Joe Sr’s grandsons, Joe Duffy, III and Chris Duffy, represent Church Specialties. Whether you are seeking electronic carillons, a bell ringing solution, steeple replacement or a tower clock solution, we are the church renovation and restoration specialists. We look forward to your inquiry by email or telephone and working with you on your project. The Chime Master Carillon has been a great addition to the community. I have received many compliments on the bells ringing the Angelus and Call to Worship before Mass begins. Many people assume we are ringing the actual bells in the tower. Also, your company has been very helpful answering questions. Thank you. Our old carillon had not been working for several years. With our new carillon, it is so good to hear the chimes ring out again, a reminder each day that God is with us. We are especially looking forward to the carols at Christmas. 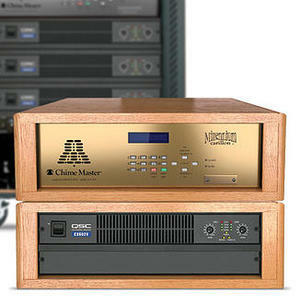 We would certainly recommend your Chime Master system to others. For over a hundred years, we have performed thousands of church bell restorations using traditional and modern practices to preserve and reveal their timeless beauty and sound. 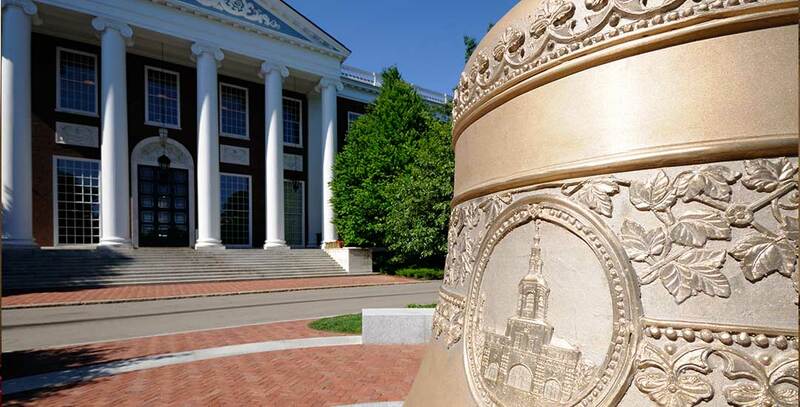 Classic bronze bells make ideal memorials and are one of America’s most celebrated traditions. We offer the highest quality cast bronze bells that will endure for centuries. Aging bell towers or damaged bells? Our bell controllers provide incredible flexibility to get your bells ringing with the installation of automatic bell ringing equipment. Restore the majestic sounds of bells without major renovations or restorations. 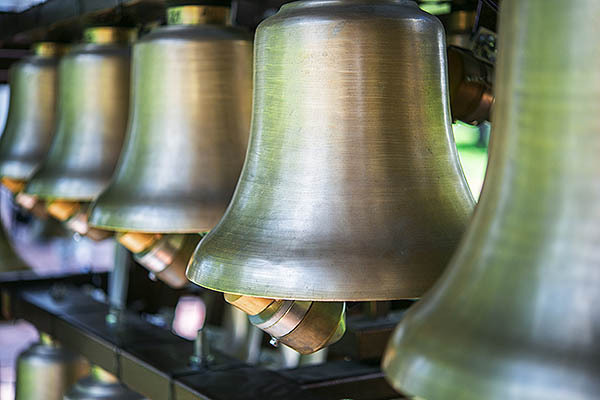 Our top-of-the-line carillon systems ship pre-loaded with thousands of hymns & recordings of real bells.